Did you know that you can get access to the latest RAW images from the Cassini spacecraft directly from the NASA and JPL website? Not only will you have first look at some stunning images of Saturn, the rings and the Moons like this one below from January 16th. Click the image below for more information from NASA/JPL on that specific photo. But you can also download raw images to try your luck at processing. 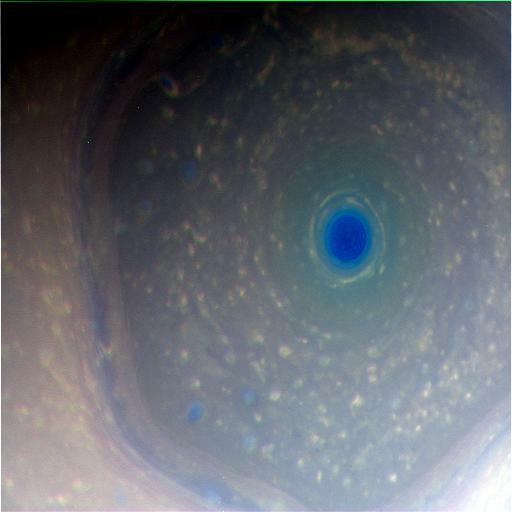 For this exercise I selected these series of pictures of the strangely perfect hexagonal-shaped storm on Saturn’s north pole. 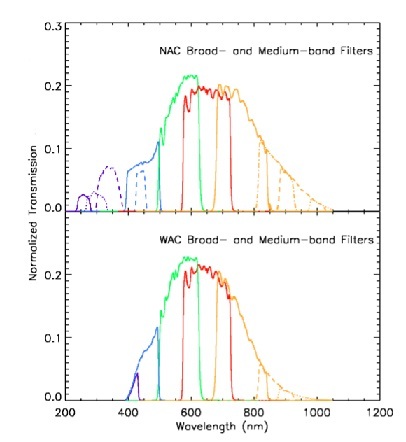 These are images taken with different filters by the wide field camera, and I noted in an Excel file some information on each image, most importantly which filter was used. 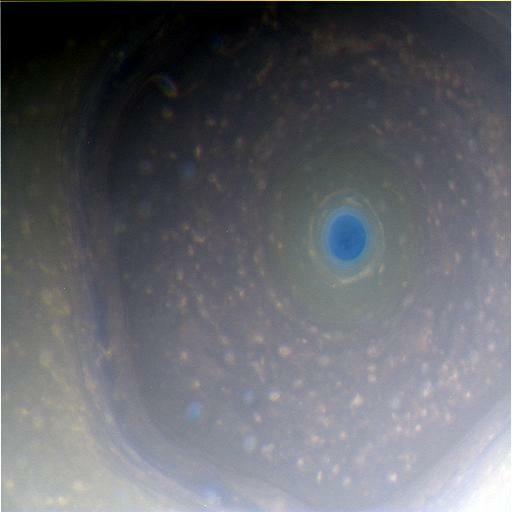 Both the narrow and wide CCD on Cassini operate with two filter wheels, hence each image will always list two filters. For those surprised at the rather “small” 1 mega-pixel camera, keep in mind the spacecraft was launched nearly 20 years ago, and development started in the 1980s. There is a very detailed document on how to use, calibrate and process the images found at the following link. But for what I wanted (quick processing) I only needed to find out which filters were the closest to an RGB setup. Luckily this is well documented, and found them with the BL1, RED and GRN filters. I also decided to try something that would provide a little more contrast and dive a little into the atmosphere and went with a IR-Red-Blue for RGB assignment by using a one of the narrow-band filters. Both images above have not be calibrated, stretch or adjusted other than combine the raw images from Cassini. The NASA/JPL site even has a section for amateurs to submit their photos and host a gallery to see what others have done. This entry was posted in Image Processing, Science and tagged Cassini, Image Processing, JPL, NASA, Saturn, Space by Benoit Guertin. Bookmark the permalink.